Setting the standard since 1966! 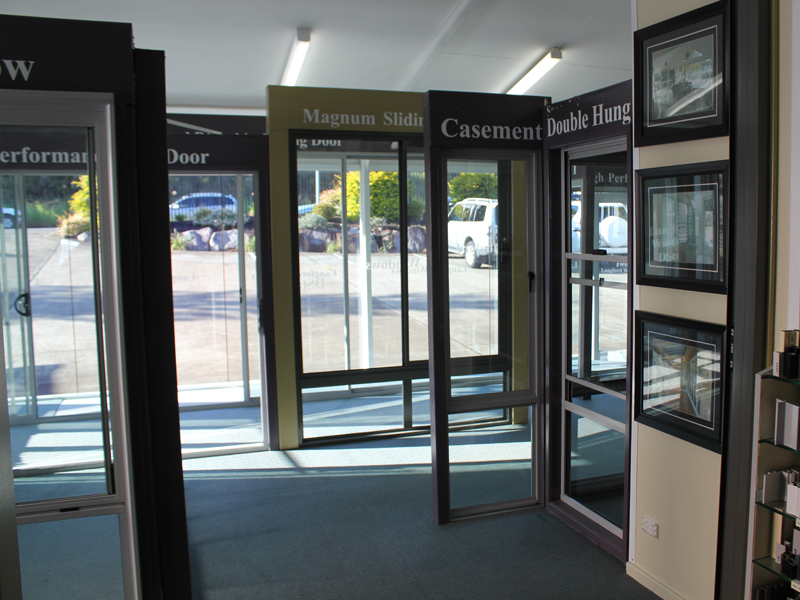 Langford Windows is a local family owned and operated window manufacturer serving Newcastle, the Hunter Valley, Central Coast and Mid-North Coast regions. 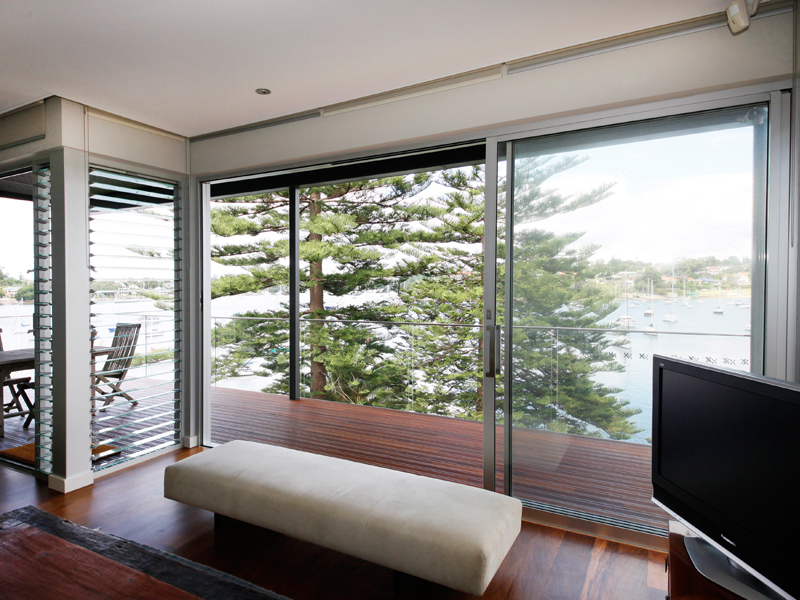 Langfords utilise the extensive Vantage and Elevate Aluminium ranges of quality window and door systems to create custom solutions for any project, large or small. 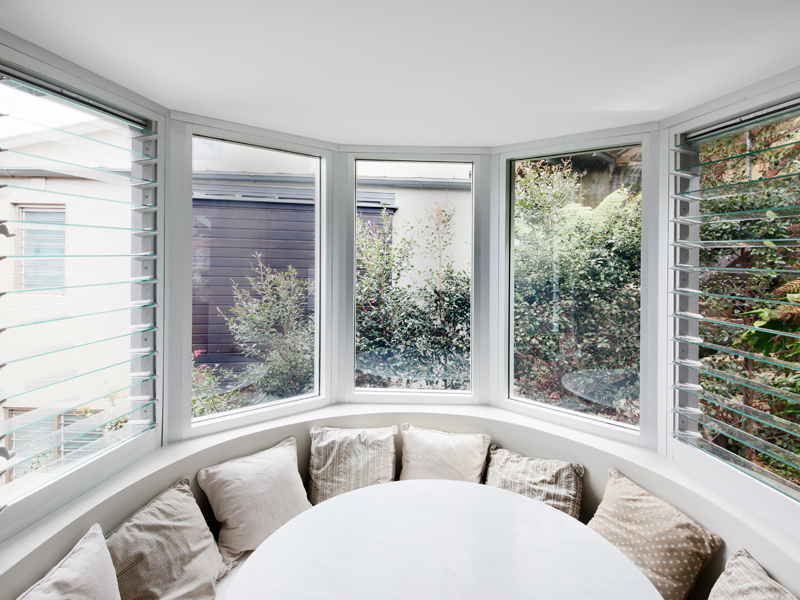 Langfords opened in their first factory in 1966 and introduced some of the earliest aluminium window systems to the Hunter region. Since that time a wealth of experience has been gained in all aspects of the industry and countless prestigious projects have been completed. Second and third generation Langfords, and an experienced staff now operate the company from a central location at Cardiff. 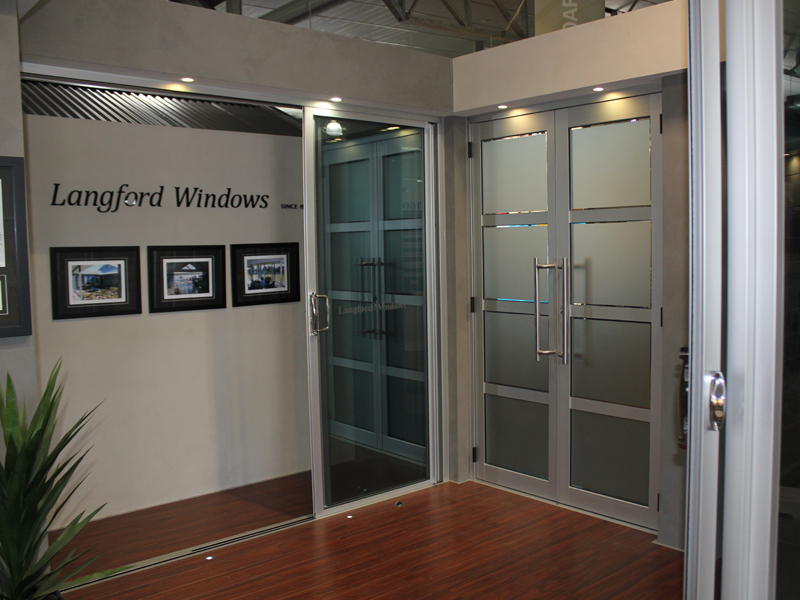 Langford Windows has an extensive showroom and offer practical support for clients from the idea stage, through design and construction, and comprehensive after-sales support. Repeat orders and referrals account for a substantial volume of the company's work which is a glowing testament to the quality and service offered to our clients. 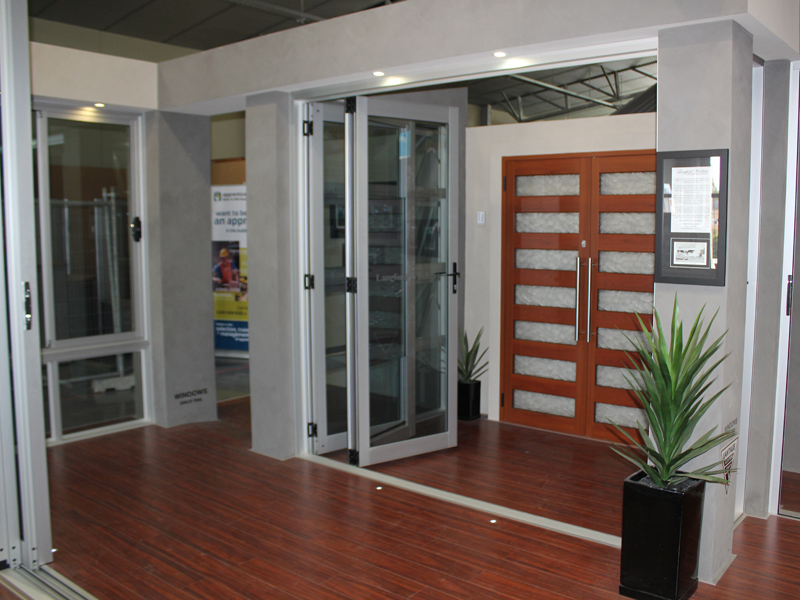 Langford Windows focusses on the design and manufacture of quality and door systems. 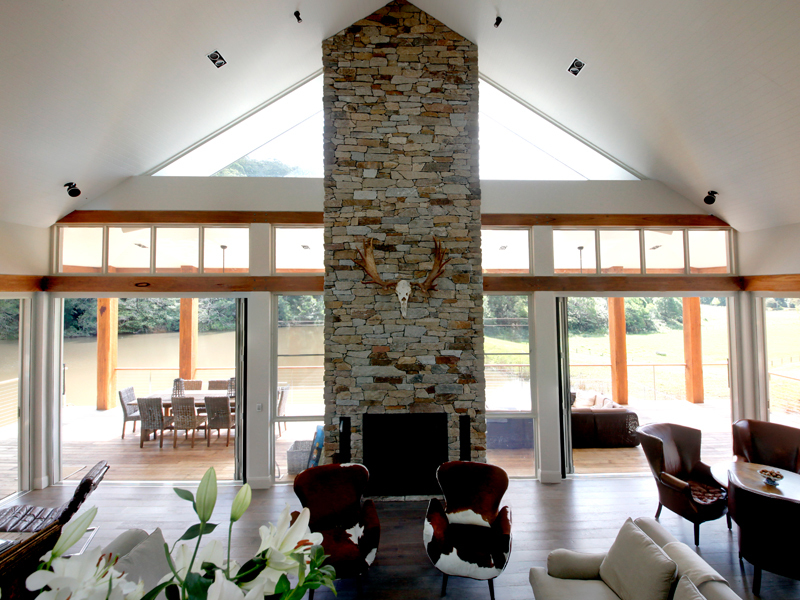 We can assist in referring clients to a number of reputable builders and installers if installation is required. Langfords suggest that careful consideration be paid to all aspects of your project at an early design stage including: style of windows and doors, finishes and colours, hardware and automation, glass type and energy efficiency, noise control, security and most importantly finding a solution that matches the client's lifestyle. We invite prospective clients to contact us and arrange for a detailed obligation free consultation with our experienced staff. Our extensive website will provide a sound understanding of our range of expertise. Please contact us about your next project, whether it is a small renovation or a major development.